Come and buy !! 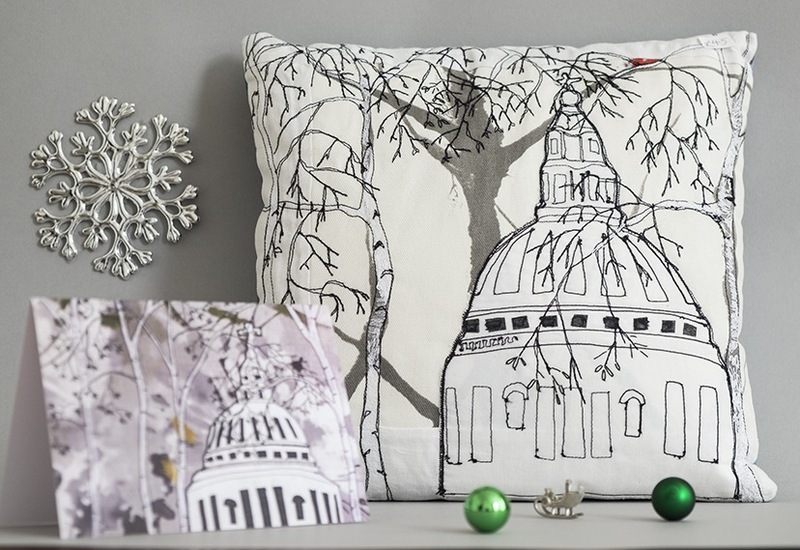 I shall be at St Peters Church Brockley SE41LT on saturday 24th November with my lovely goods individually hand made cushions , cards, embroidered tea cloths , lavender bags and my new designs !You can also find my silver birch tea towels and London and Bird notebooks at the `made in Brockley stand at Brockley Christmas Market Saturday, December 8, 2018 at 12 PM – 6 PM Coulgate Street, London, SE4 2. An individual studio visit is also possible if you contact me on 07866591208 or email me at rowenaardern@googlemail.com with your order so come and buy ! !